Coming soon! Siblings of Children with Autism Spectrum Disorder share their personal stories in this educational film where children are the teachers. We will learn what ASD means to them, what it is like to be a sibling to someone with ASD, what their experience has taught them, what has helped, how it has affected their friendships, and much more. We are excited to bring this groundbreaking video to you. 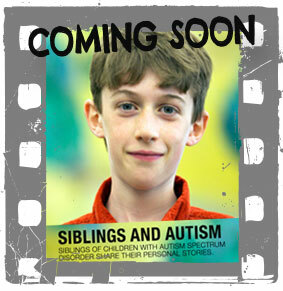 If you’d like to be notified when the Siblings and Autism video is released and available for purchase, please fill out the form below.